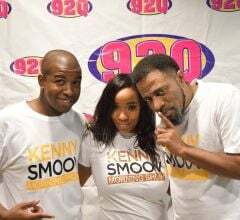 CUMULUS MEDIA announces that Nashville Urban AC radio station 92Q/WQQK-FM will debut its new live and local morning show, “The Kenny Smoov Morning Show”, on October 11, 2018, featuring longtime Nashville air talent and The Tennessean’s 2017 Favorite Radio Personality of the Year, Kenny Smoov. “The Kenny Smoov Morning Show” will air weekdays from 5am-10am on 92Q. Smoov, a veteran radio programmer and air talent, will continue to serve 92Q as Program Director, in addition to his new role as Morning Show Host. Smoov has served as Red Carpet/Backstage talent for the Billboard Music Awards, American Music Awards, and The Grammys. He is also the Afternoon Host for Westwood One’s The Touch Format airing nationwide, and is a well-respected club and concert DJ. Joining Smoov on “The Kenny Smoov Morning Show” is Sissy Brown, radio personality, social media maven, and former Tennessee Titans cheerleader. Brown will bring “The Get Down”, hourly entertainment and gossip updates, and “Sissy’s Inbox” to the show. 92Q Evening Host, C-Dub, will round out the morning team as Producer and Social Media Director. 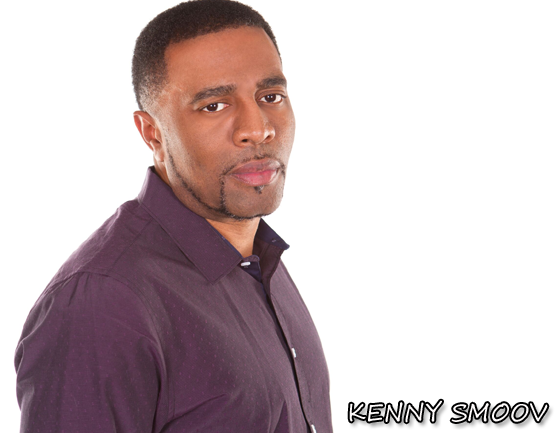 The Kenny Smoov Moning Show is replacing the syndicated Tom Joyner Morning Show on 92Q.